Professor Hiroyuki Kageshima, Dr. Sci. Electronic devices are consisted of semiconductor with metal, insulators and so on. 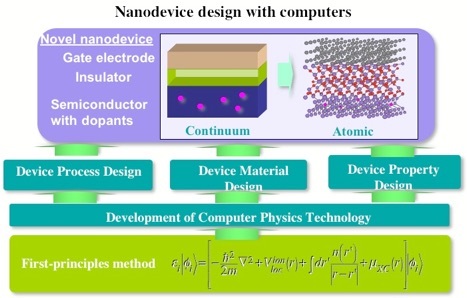 We investigate material design for advanced electronics devices with novel concepts and principles by studying physical properties of combined materials based on computational physics methods such as the first-principles calculation. 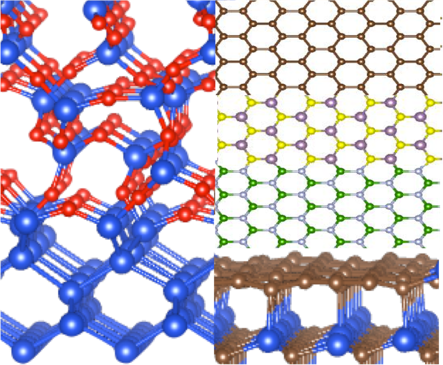 In present, we focus mainly on silicon interfaces and single layer electronics materials such as graphene, BN, and MoS2.